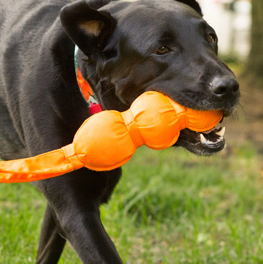 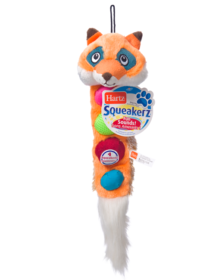 Surprise and delight your doggy with a toy that’s just as ecstatic to play as they are. 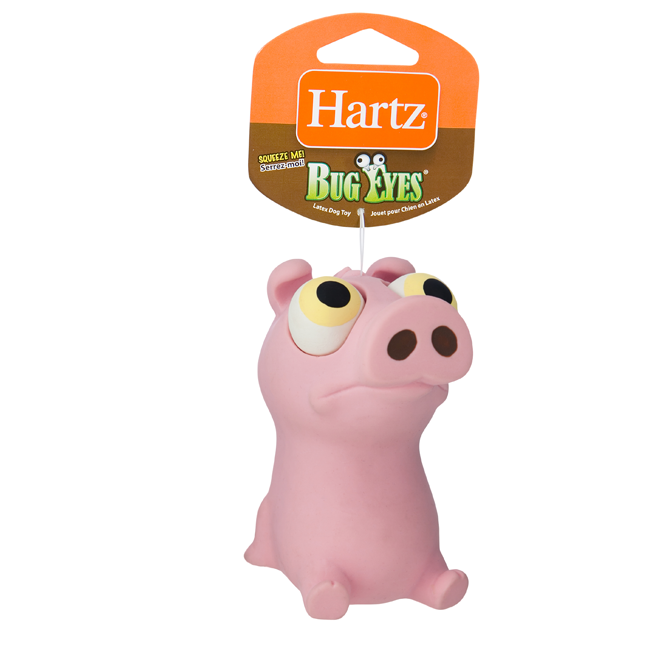 With a squeeze or a bite, each crazy character’s eyes amusingly pop out for unpredictable animation that will liven up any playtime session. 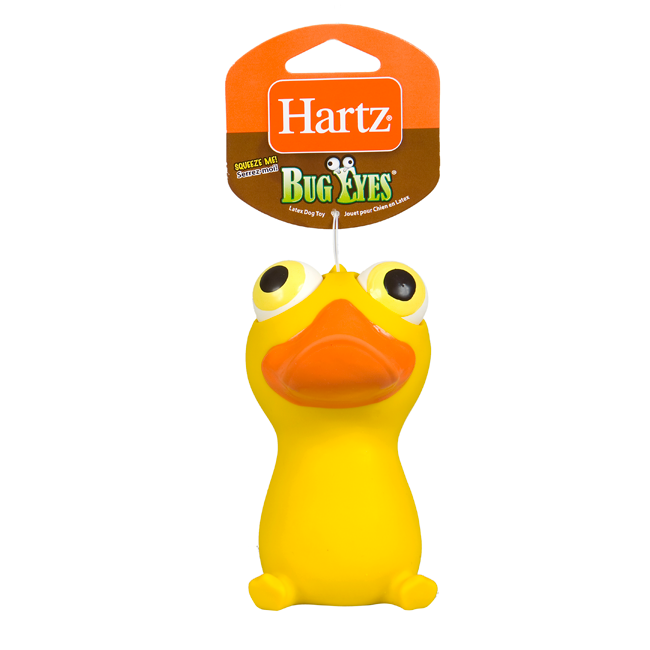 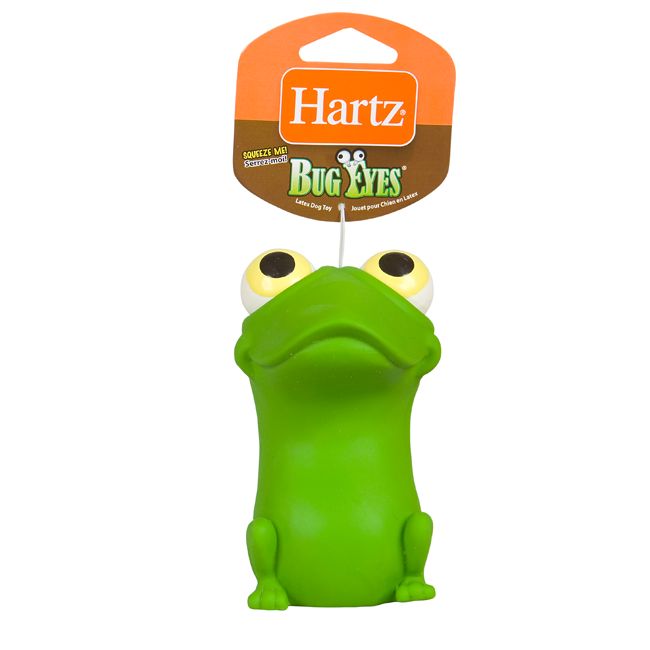 Constructed from tough latex, Bug Eyes are durable and resistant to chewing and ruff-housing. 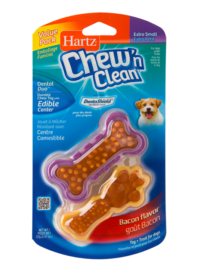 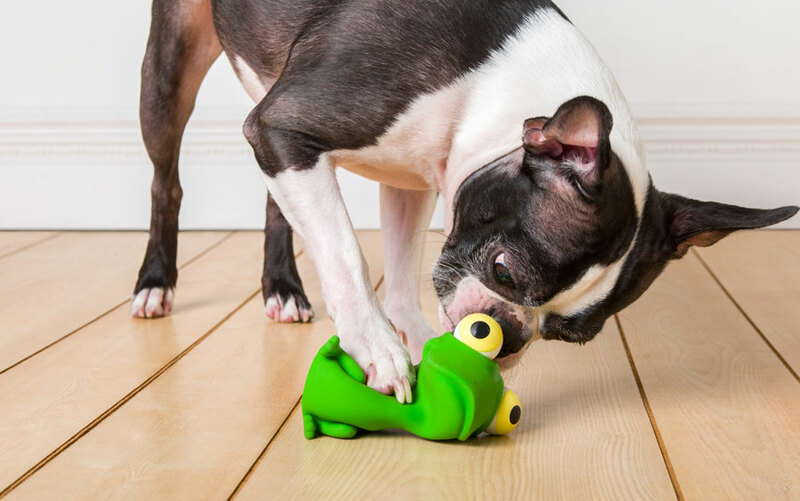 Perfect for pet parents who want to get in on the action, or occupying pups in their free time, this toy is sure to raise eyebrows and inspire even the most inactive dogs to play on all four paws. 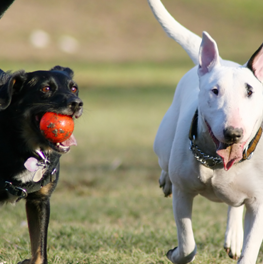 Back to work or school after the long summer? 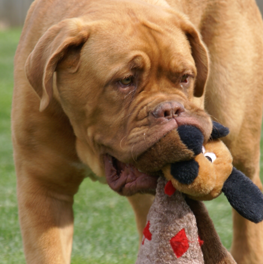 What are you going to do with your pooch?